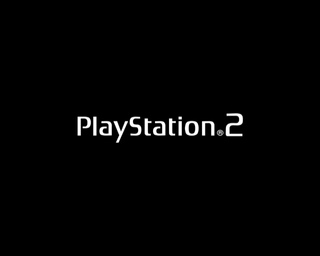 The PlayStation 2 (abbreviated as PS2) is Sony's second home console which is notable for being the best-selling video game console of all time. Found throughout the BIOS are a lot of debugging messages. Most of them are contained in the built-in software libraries that games will load. These messages can also be viewed if you use an IOP-serial mod on the PS2, if you use ps2client, or if you use dsnet. panic ! Thread DORMANT ! If anyone could find out any references as to who "M.T." is, it would be greatly appreciated. PS compatible mode by M.T. GmainX is referring to PS2 development hardware. This page was last modified on 23 October 2018, at 12:14.